Steven Moffat is stepping down as show runner of Doctor Who after the upcoming tenth season (since the show’s revival) and Chris Chinball, best known for Broadchurch, will be taking over. Chinball is a long time fan of Doctor Who and also wrote these episodes: 42, The Hungry Earth/Cold Blood, Dinosaurs on a Spaceship and The Power of Three. He was also a producer and writer on Torchwood. The tenth season of Doctor Who will not air until the spring of 2017, and the only episode to air in 2016 will be the annual Christmas special. I wonder if Moffat will introduce the next companion in the special or wait until the show returns on a regular schedule in 2017. After Broadchurch, I also cannot help but wonder if, should David Tennant return for an episode of the show, if Chinball will have him talk in an often incomprehensible accent. BBC announces Steven Moffat’s next series of Doctor Who will be his last and confirms Chris Chibnall as new Head Writer and Executive Producer. After six incredible series at the helm, the multi-award winning Steven Moffat has decided to step down as the lead writer and executive producer of Doctor Who. 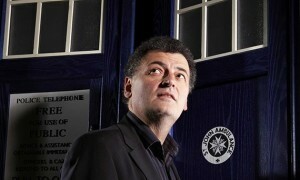 Steven took over the reins on Series 5 in 2010 and during his tenure the show has become a truly global success. He has been responsible for introducing the Eleventh and the Twelfth Doctors in Matt Smith and Peter Capaldi; as well as two companions Amy Pond (Karen Gillan) and Clara Oswald (Jenna Coleman) and iconic characters and monsters including River Song (Alex Kingston), Missy (Michelle Gomez), Rory (Arthur Darvill) and the terrifying Weeping Angels. Plus, the smash hit 50th Anniversary special in 2013 which saw fans around the world celebrate the world’s longest running sci-fi series with the Doctors, Matt Smith, David Tennant and John Hurt battling the deadly Daleks in a feature length episode. Steven’s final series will air on BBC One in Spring 2017 and there will be a Christmas Special in 2016. Like Steven, Chris Chibnall is also a lifelong Doctor Who fan and a multi-award winning writer and executive producer. 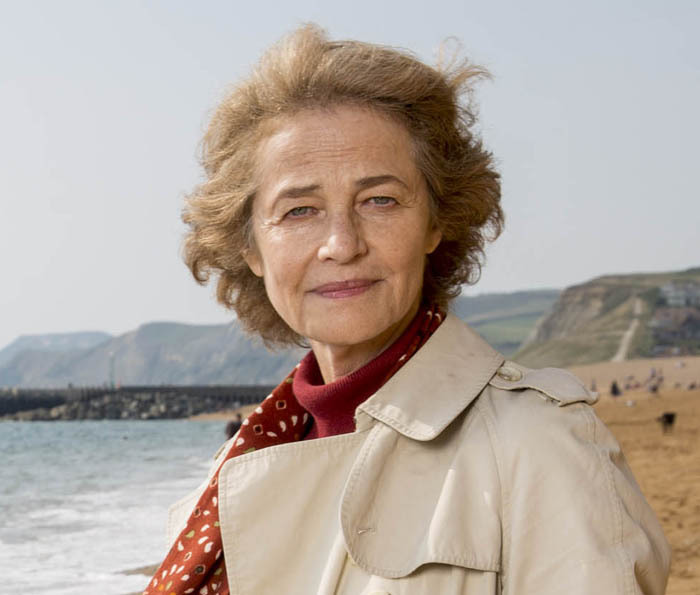 He has most recently achieved huge success with the triple BAFTA winning hit ITV series Broadchurch. His other credits include BAFTA nominated The Great Train Robbery, United, Law & Order: UK, Life on Mars and Torchwood. Chris Chibnall’s debut series will launch in 2018. Rosenberg shared that she doesn’t know when work on the new season will start, or whether she’ll be collaborating with writers from any of the other Marvel-Netflix series (“Daredevil,” “Luke Cage” and “Iron Fist”) leading up to “The Defenders” crossover, but said that she intends to continue utilizing story ideas from Brian Michael Bendis’ series of “Alias” comics, where Jessica Jones debuted. While Rosenberg admitted that it was both intimidating and exciting to think of having to come up with a villain to follow Kilgrave, she didn’t consider keeping him around past season one, since “the show is about Jessica Jones; the story is about Jessica’s arc,” and thus everything had to be in service to her journey. Legends of Tomorrow premiered this week and we found that there was some misdirection in both what the characters were told when recruited and in the trailers for the show. This might be for the better. If they really were already known to become legends, it would imply that they were successful and this was future history. The outcome of their mission would already be known. Of course with time travel a lot of questions can come up. For example, why not go after Vandal Savage when he was reduced to dust at the end of the Arrow/Flash episode and prevent him from being revived? I suspect that this will turn out to be the sort of show which can be a lot of fun to watch as long as you don’t think too much about the time travel implications. 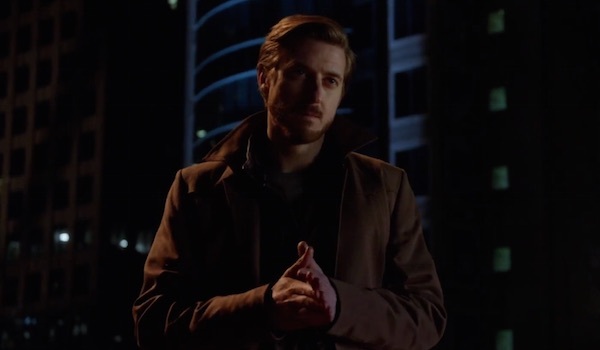 It even has Rory (Arthur Darvill) as sort of a renegade Time Lord. Screen Rant has a list of additional Easter eggs. Posted in Science Fiction, Television. Tags: Alex Kingston, Amy Pond, Arrow, Arthur Darvill, Broadchurch, Charlotte Rampling, Chris Chibnall, Daleks, Daredevil, David Tennant, Dinosaurs on a Spaceship, Doctor Who, Iron Fist, Jessica Jones, John Hurt, Karen Gillan, Krysten Ritter, Legends of Tomorrow, Luke Cage, Matt Smith, Michelle Gomez, Peter Capaldi, Power of Three, Racism, River Song, Science Fiction, Steven Moffat, The Flash, Torchwood. RSS feed for comments on this post.. TrackBack URL.